WEDDING PHOTOGRAPHY IS WHAT I DO! 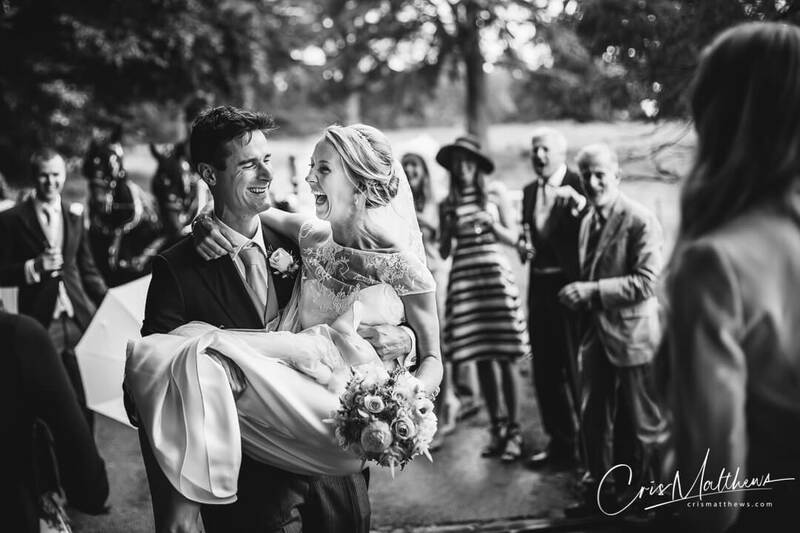 Hi I’m Cris, a Wedding Photographer based in Shropshire. 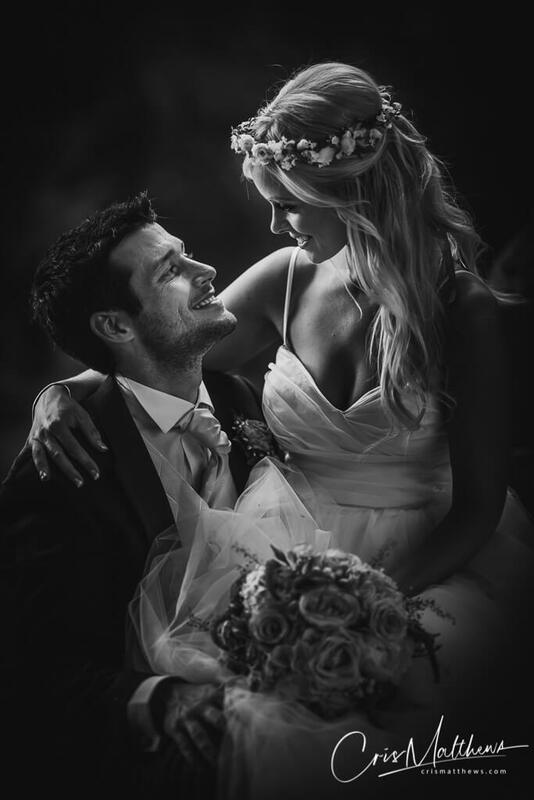 I have over 10 years experience capturing stunning weddings all over Mid-Wales, Cheshire, Staffordshire, North and Mid Wales, Wirral, Manchester and of course Shropshire. I started my life as a photographer living in Yorkshire, I still have family there and regularly return for both work and pleasure. 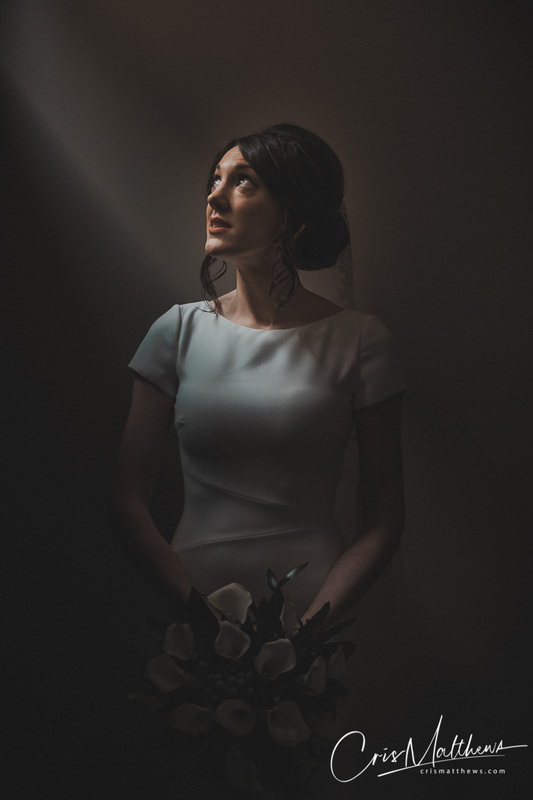 My own wedding really helped me understand how to capture the story of a wedding day. 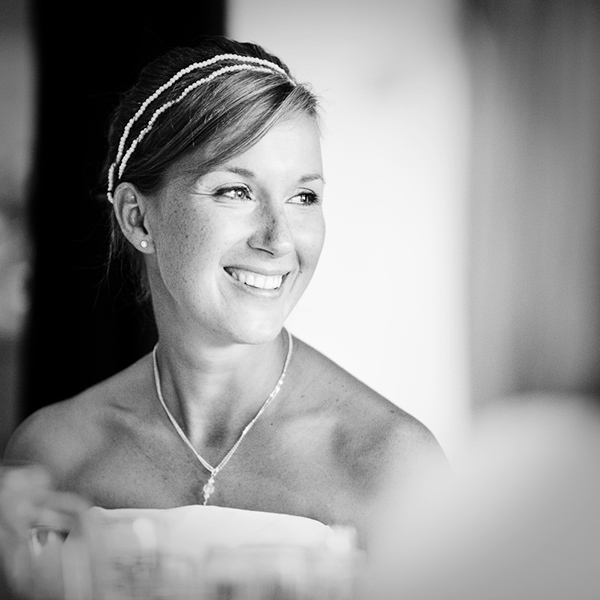 My fun, relaxed and natural approach to your special day will deliver stunning memories that will last a lifetime. 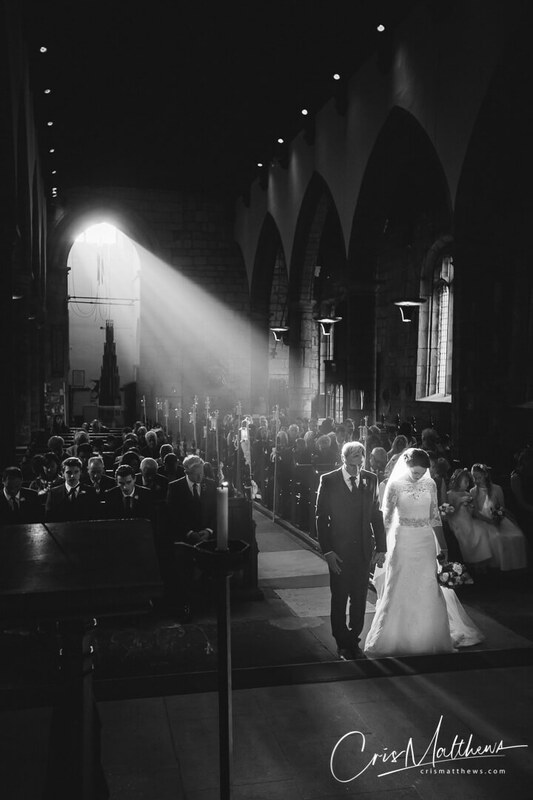 I believe the more traditional parts of a wedding day deserve to be captured properly. When I do have your time in my hands I like to craft an image that really delivers that wow factor, something different and unique. It often only takes a few moments to create as I’ve spent large parts of the past 10 years perfecting the art of getting the most out of the few minutes I may have with you. 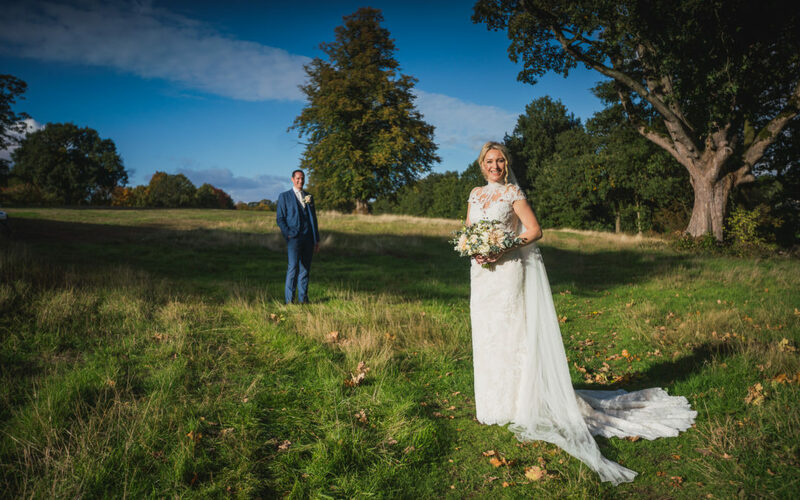 It should feel more like a nice walk with your new husband or wife than a photoshoot. The vast majority of my day is spent capturing your wedding in a more reportage or documentary style. When I look back over my own wedding photographs it’s the relaxed fun pictures of us and our guests that really bring back the memories. I love these more natural photos. I’d love to hear from you, use this form to tell me a little about your wedding. You can also find my contact details at the bottom of this page.